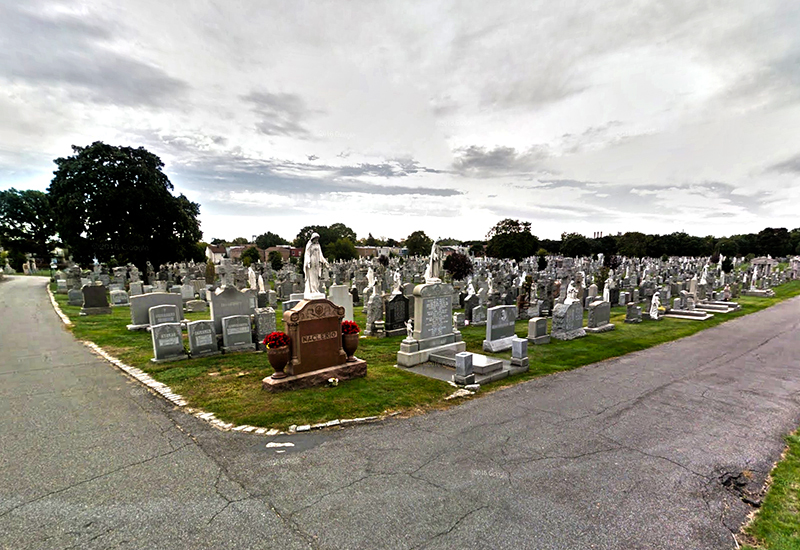 Old St. Raymond's Cemetery is operated by the Church of St. Raymond, under the auspices of the Archdiocese of New York. This location was original the "Underhill Farm of Throgg's Neck" purchased by Rev. Michael B. McEvoy who was pastor from 1875 to 1885. Old St. Raymond's Cemetery was started in 1875.